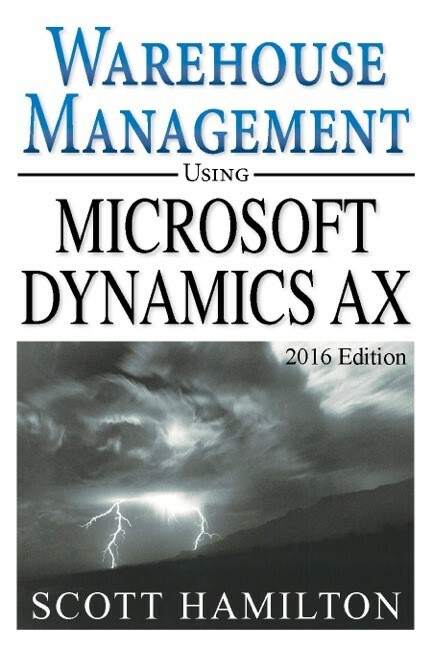 Editor's Note: The following article is drawn from Dr. Hamilton's new book about Warehouse Management using Microsoft Dynamics AX 2012 R3. The book covers the major approaches to warehouse management and their integration with the broader contexts of supply chain management, quality management and transportation management. The numbering of sections and figures reflects the continuation of a previous article, but this article can be read as an independent topic. While the described process is correct, it does not mention that the Put away from QC process does not support the same functionality as the put away from purchase order. for instance it does not support the consolidate strategy which is essential for many companies that need an advanced warehouse system.